Spring is here and you can celebrate at Intertops Casino with a 125% match bonus and 60 free spins on the Enchanted Garden slot! Redeem the bonus code FAIRYFUN to claim your 125% bonus and 60 free spins by April 30th, 2019. Good luck! 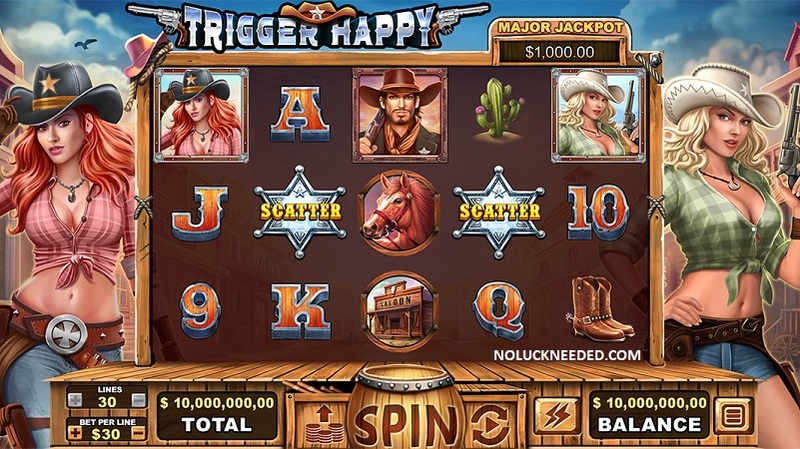 Play the New Trigger Happy Slot at Intertops Casino!